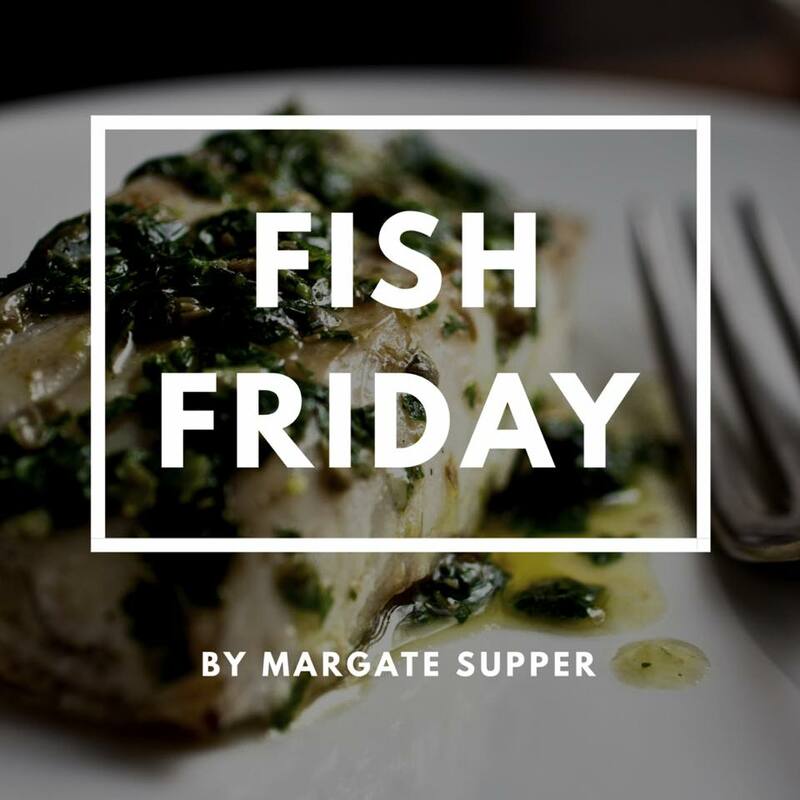 Margate Supper are collaborating with us and have created an accessible and affordable neighbourhood restaurant evening, "Fish Friday". We will serve a three course dinner for only £15 per person where we will serve locally caught fish together with seasonal produce. You will also be able to purchase fantastic wines, bubbles and tasty beers from our bar. Fish Friday starts on Friday the 14th of September from 6pm-10pm and will be held at Cliffs in Cliftonville, Margate.